I can't believe another month has gone by! 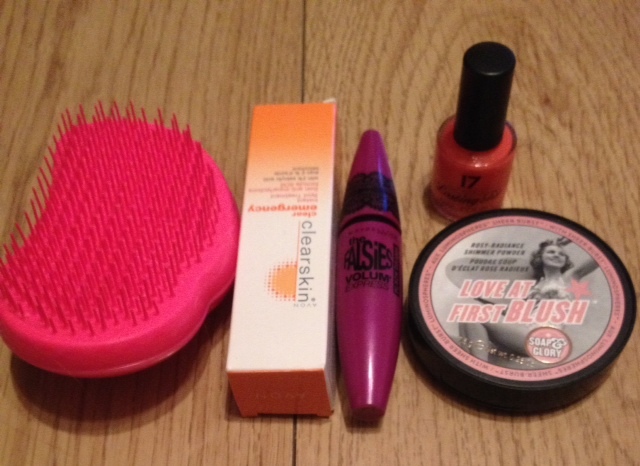 Here is a quick run down of my favourite products this month. What are your favourite products this month? 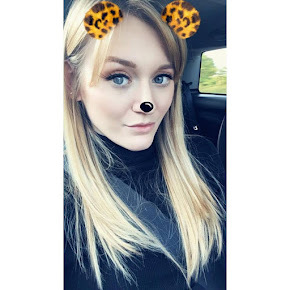 If you do a monthly favourites post, leave the link below in the comments and I'd love to check them out and comment on yours!